The canoe safari was a success. Flocks of birds flew amongst the lush vegetation lining the shore, and a group of seven hippos floated and bellowed in the river. The quote above is from this excellent short guide to Ghana by Marlene Smith I found in the latest issue of International Travel News. I enjoyed the truthful description of the friendly and sometimes un-cooperative Ghana. To me, the most useful part was the description of the wildlife viewing opportunites up north, including Mole national Park (elephants, baboons and birds) and Black Volta (hippos) since I intend to go there myself later this year. However, there were also good reviews of hotels and lodges and advice on interesting cultural sites to visit. Browsing your great blog and came across this…”good reviews of hotels” including FOUR VILLAGES INN, Kumasi-my wife and I have run it for 11 years now! Have hosted a number of your colleagues including Nana Apt and P. Awuah’s wife. Good friends with Nina Chachu. Thanks Chris for reading my blog. 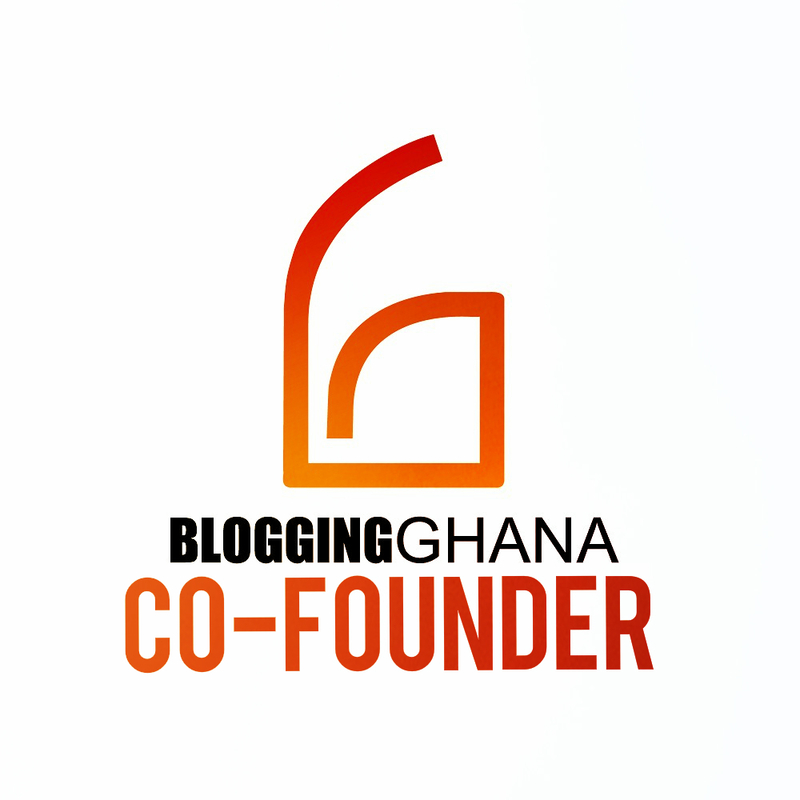 You should join the group I started: ghanablogging – check out all our groups at ghanablogging.com and email me if you want to take part!